You may hear the words, why security tokens are the future? 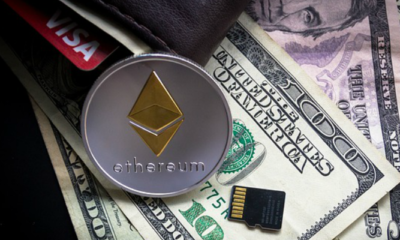 Are the security tokens are safe? . It’s probably because the STO became the current talk of the cryptocurrency market. 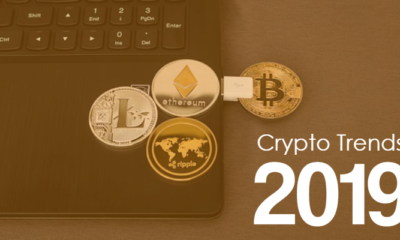 In this guide, we are going to explain all the questions behind the hype of security tokens. In general, Tokens are represented as particular object (physical or virtual element) which can be created in order to provide a limited value to the particular ecosystem. There are different types of token network. In cryptocurrency, the tokens created on the blockchain network and it represents a particular asset or value. Every crypto token may have specific value or loyal points connected on blockchain network which can be used on the chain of network. For example, some type token holders can have the value to watch the streaming content for 10 hours on videos sharing blockchain. Some other token holders can have the entitlement to buy the 10 bitcoins for a single token depends upon the value. Such crypto tokens are created, distributed, and published on the initial coin offering(ICO). Let’s see about ICO later. Finally, the security tokens. It’s quite simple that the crypto tokens which qualifies for the howey test is said to be the security tokens. It is the the type of financial instrument with digitized securities which will have particular monetary value. These tokens can be traded, exchanged and circulated just like the cryptocurrencies. These tokens also run on the ethereum blockchain and there are some defined standards exist to be qualifying for the ST20 tokens. The important part to notice that the security tokens are under the guidance of federal securities regulations. There are different types of regulations in the security act of 1933 that the every investors should be aware. In this below video, Polymath CEO explains why STO are the future? Anthony Pompliano written a detailed story on the regulations of security toknes. Let’s see what it actually explained. 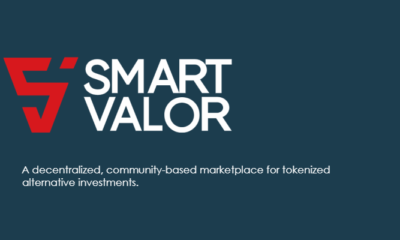 It is the regulations that comprised in US based security tokens. This allows an token distributor to avoid the registeration with the SEC, buit it requires the electronic submission of “Form D” after the security tokens are sold out. Most of the buyers may not sell their ownership for securities atleast for a minimuim of 12 months from the date of purchase. 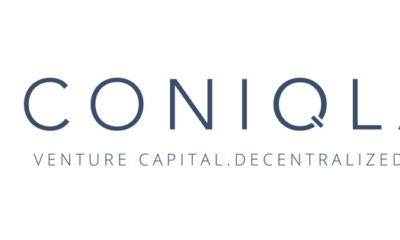 This regulation facilitates the issuer to distribute the security qualified tokens with the SEC compliance. As this needs the requirement for registertaion with SEC, the time taken for approval is longer when compared to the other options.Regulation A+ is accomplished also with the filing of “Form 1A “ which includes auditing financials. 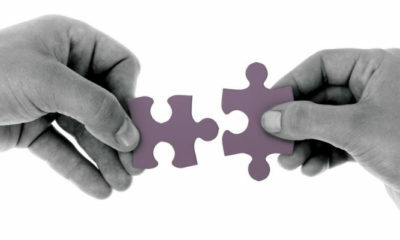 The fund raised through regulation A+ is always treated as revenue and tax if it doesn’t have equity. This is the regulation if the security offerings are going to be executed in a difernet country other than united states and this don’t have to be abide by the security act of 1993. But in this case, the securities issuers are to be subjected to the regulations which are proceesed in their respective country. In creating the STO, you should need proper legal advice team, marketing team, KYC/AML provider. Investors choose the KYC providers to apply for the whitelisting when the token is reay to launch. In the security token offering, setting up your token details is the most precautious step to follow. You may select the number of tokens at a determined price and the supply limit. And after the limit is sold out, you can increse the selling of token count. This is where you need to configure the total number of token to be distributed. Other than this, you can set the start and end time of offering, the type of payment, and the value your token should. This is the final step in STO. You have to create a whitelist for the investors who want to buy the tokens. The proess of whitelisting enables the investors to take participate in STO before, after and during the offering. The submission of investoers is done by the issuers and sent to the KYC/AML solutions provider for verification. After the successful verification, the investors cn be able to participate in STO. In coin offering business, there are lots of competition and technical barriers my exist to launch the security tokens. To avoid that take the help of developing team to launch the security tokens without hassle. 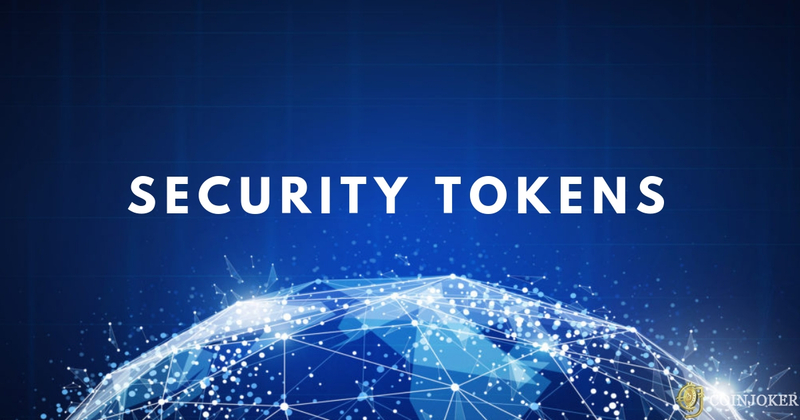 If we have missed out anything about the security tokens, tell us abou that in the comments below. 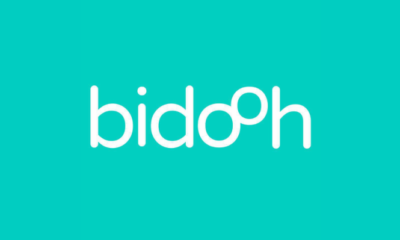 Bidooh Cryptocurrency (DOOH tokens) and Digital Advertising.